'Tis the season for peace, joy, and coloring! Get ready to spread the holiday cheer with Peace. Joy. Color.! From decorative trees to festive ornaments, inside you'll find 20 tear-out notecards to color in and send, share, or deck the halls with. 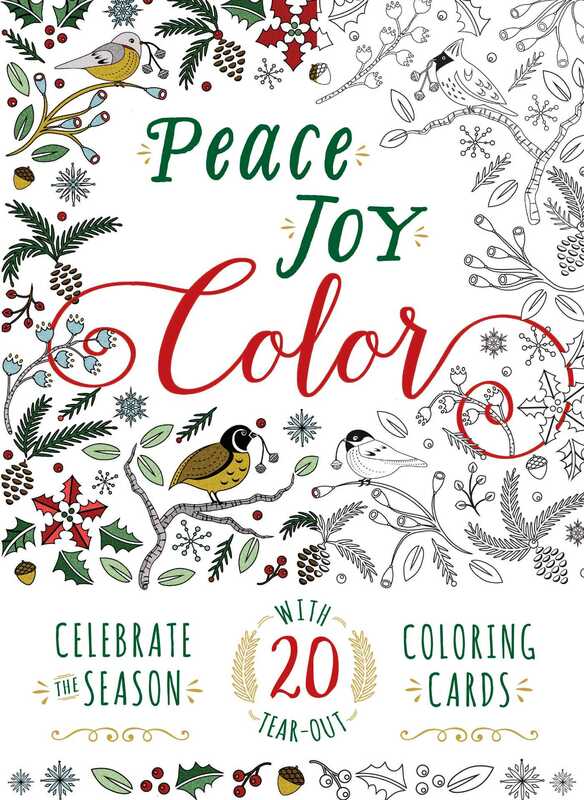 So celebrate the season--and find some calm!--with this one-of-a-kind coloring collection! Book Cover Image (jpg): Peace. Joy. Color.